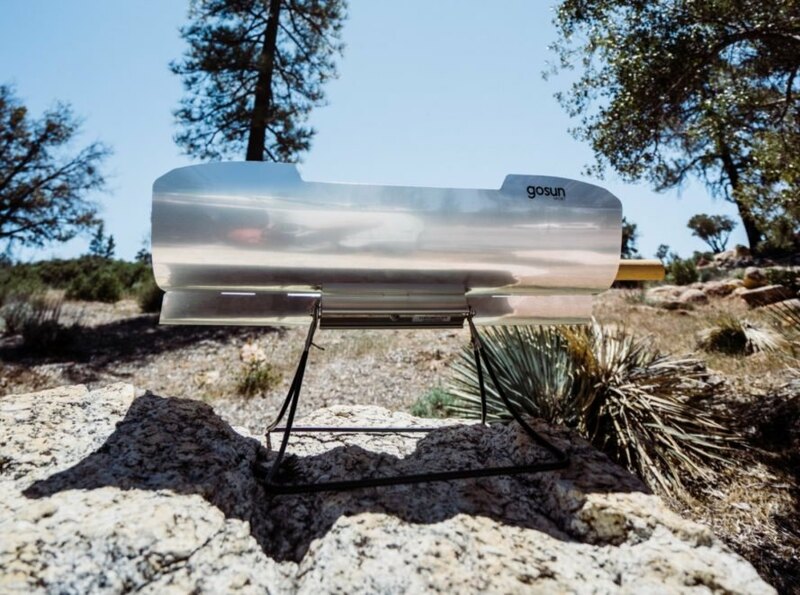 San Francisco-based GoSun has become synonymous for their ground-breaking solar-powered cookers that use nothing more than sunlight to cook entire meals. Now, the company has just unveiled two new game-changing products at this year’s CES event, the GoSun Fusion, a solar stove capable of cooking day or night, and the GoSun Chill, a solar refrigerator system that can keep food and beverages cold without using a drop of fuel. 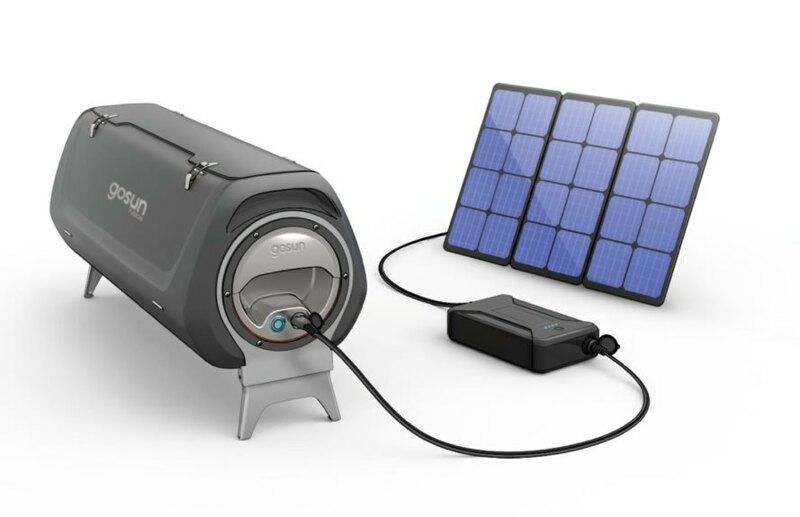 Using the company’s patented solar cooking technology, the GoSun Fusion is a solar hybrid portable oven built with a solar-electric heating system. The vacuum tube technology used in the cooker is innovative, not only for its use of solar energy to cook meals, but because it allows users to cook at night, during thick cloud cover and even in heavy rainfall. Even in extremely cold temperatures, the grill can reach up to 550°F while remaining cool to touch. The innovative design is a ground-breaking system for outdoor enthusiasts or for nomadic travelers living on the road. Not only is it great for camping, boating, etc., but it’s ability to quickly cook for a family of five in almost any circumstances makes it a reliable and incredibly practical product. The Fusion also offers an optional app compatibility thermometer to help alert the users when their food is fully cooked. In addition to the new solar cooker, the company also unveiled a new solar-powered cooler, freezer and charging system. 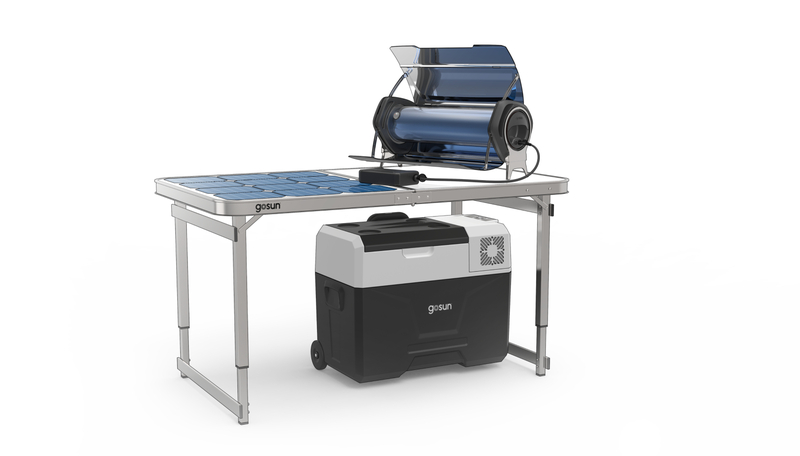 The GoSun Chill is a portable solar table with attachable photovoltaic panels and a lightweight, compact battery system. 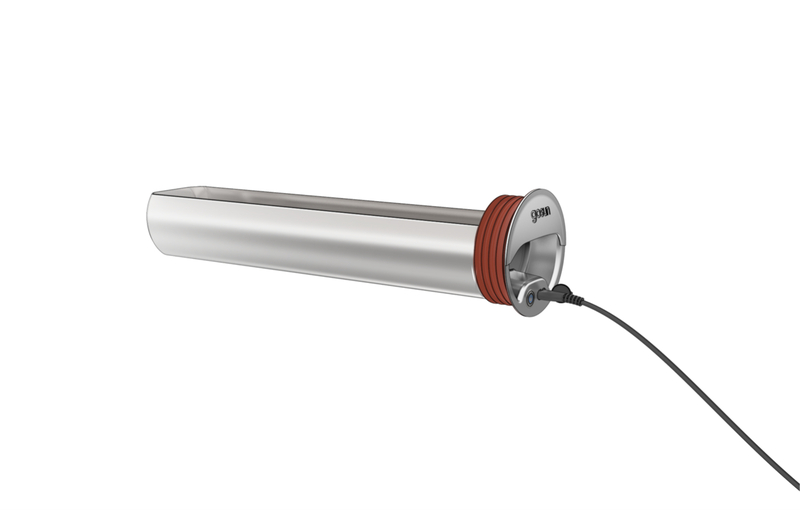 The cooling system runs on the lithium battery pack, enabling users to keep their food and beverages cool for long periods of time without the need for ice. The solar cookers are perfect for camping, tailgating, etc. The GoSun Fusion is a solar cooker that can be used at night. The GoSun Fusion and GoSun Chill were unveiled at the 2019 CES event. 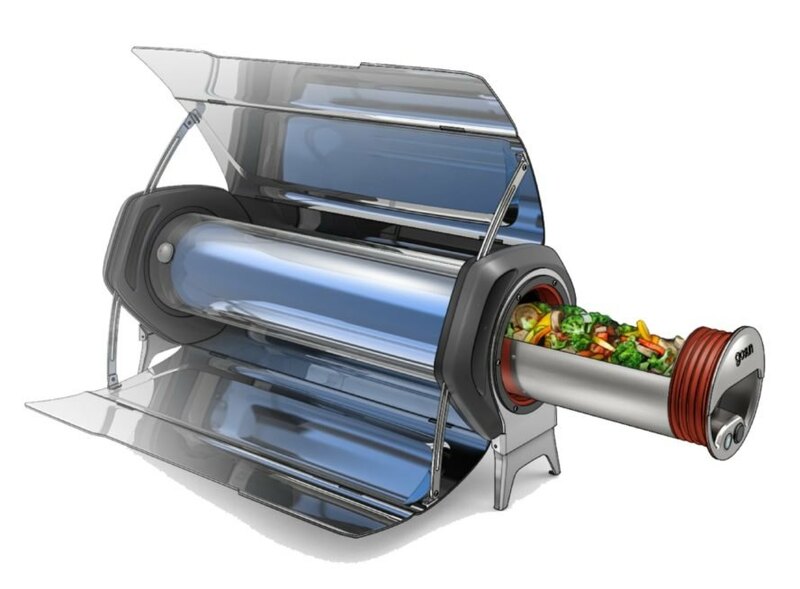 The solar cooker can cook a meal within 20 minutes using nothing other than sunshine as fuel. 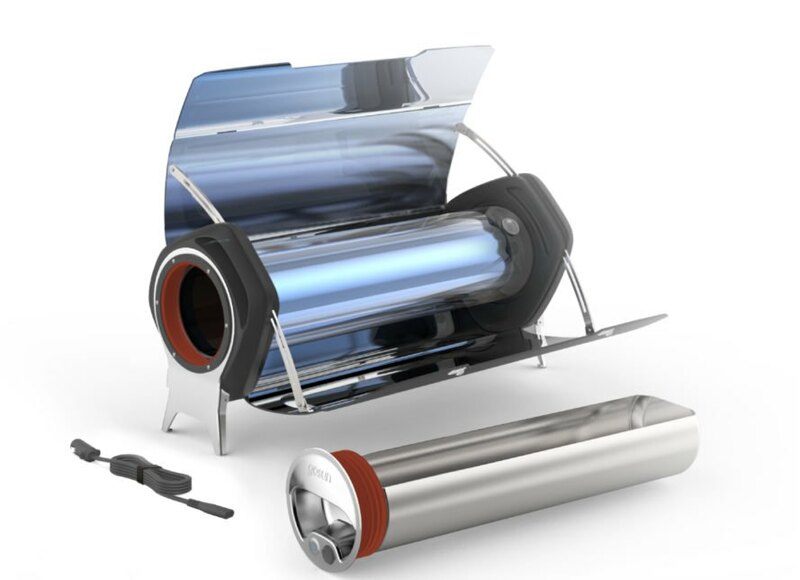 The solar cooker system uses a unique tube system. The solar cooker can be used at night or during cloudy days. The GoSun Chill is a solar-powered refrigerator system. 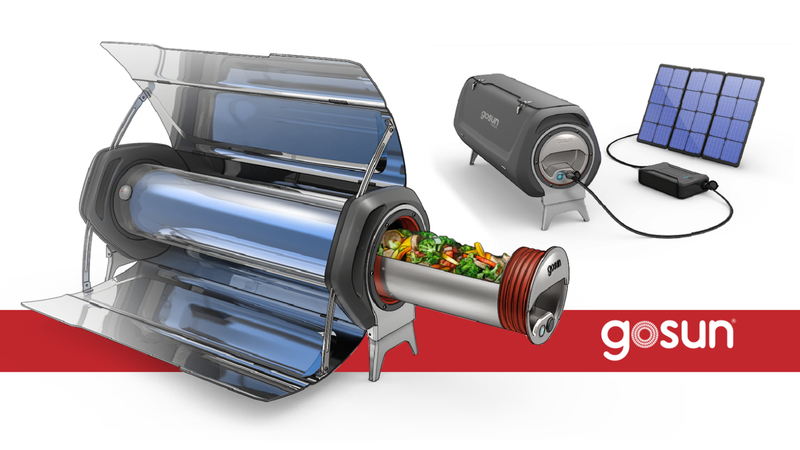 The Fusion is the latest solar cooker from GoSun. GoSun has a variety of solar-powered cookers and grills. The company's range of solar cookers are lightweight, making them easy to use in almost any circumstance.